Seth is a good friend and co-owner of lawofattractioncoaching.net. I am personally guilty of getting him hooked on Gelato. He has always been a big person on health and fitness but we all enjoy a little treat every now and then. 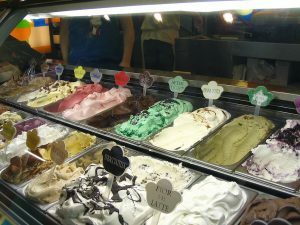 So how I hooked him was the fact that gelato tends to be made from only pure sources and no additives. No chemical preservatives and that really appealed to Seth. It is really scary some of the stuff they add to all types of food these days and the long term affects can not be good. As time goes on, we will discover just how bad, but until then, lets start to get conscious about it now! 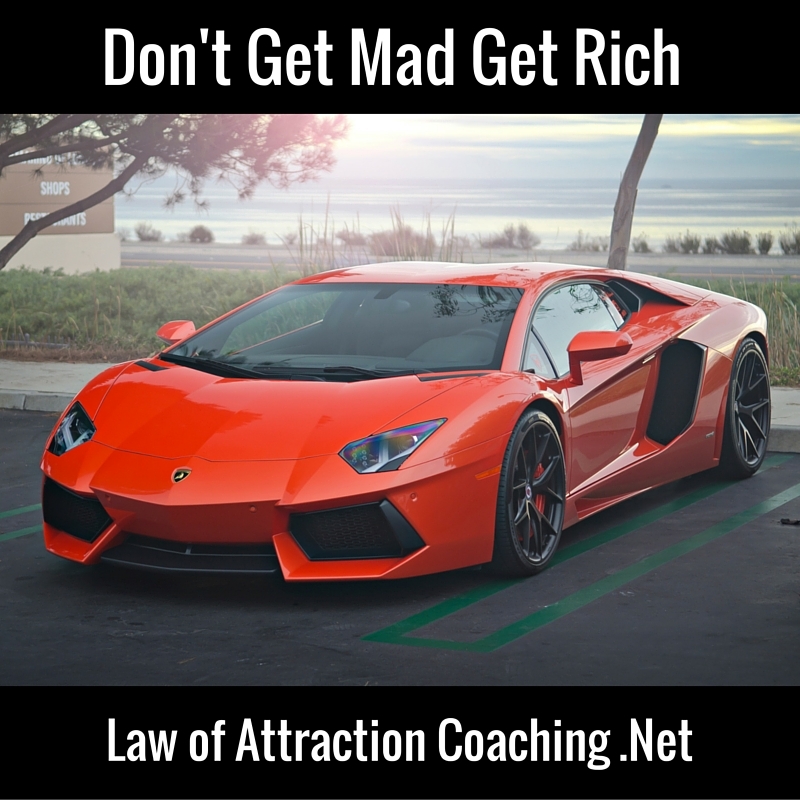 Seth runs a successful law of attraction coaching site that helps people apply and use the law of attraction to achieve a better quality of life and go after some of those big goals you may have had but have given up on. According to Seth it is never too late to achieve your dreams in life and achieve a higher level of happiness, health, and wealth. We all deserve a little more and to wake up happy and excited about life is worth every penny and minute spent learning more. Seth has done some coaching for us here which is why I know what they teach works and I can highly recommend. As for us, it has helped us go after some of the far fetched dreams we had and do so with confidence and a plan to achieve them. I thought it all sounded a little hokey at first, but then started to realize that these principles they teach are universal and similar to principles that the worlds most successful people use on a day to day basis. We have seen results to eliminate any questions in my mind as to whether it works or not. They have some great law of attraction videos over on Youtube that I would recommend that you check out, I’ll include one below. I don’t get any kick back for saying this, just giving my honest opinion. Now Seth has started to expand to his group about Gelato because of us, so I guess it is a give and take relationship! If only we could sell gelato here on the site….hmmmm….maybe someday. Until then, Seth has become a small gelato connoisseur in his own right. I believe that he mentioned that his current favorite is a flavor called “after eight“(pictured to the right). It is basically gelato’s version of mint chocolate chip ice cream. That is one of my favorites as well. They have some great recipes online that we will have to try and make a video on down the road. Well, we hope you enjoyed this brief post and opened your mind to a few new possibilities in life. Be sure to post or comment any questions you have below or visit Seth and law of attraction coaching to learn more about how to get more out of life! Thanks for listening and Gelato on! Previous Post: « Matt From Oregon Web Solutions Loves His Gelato!